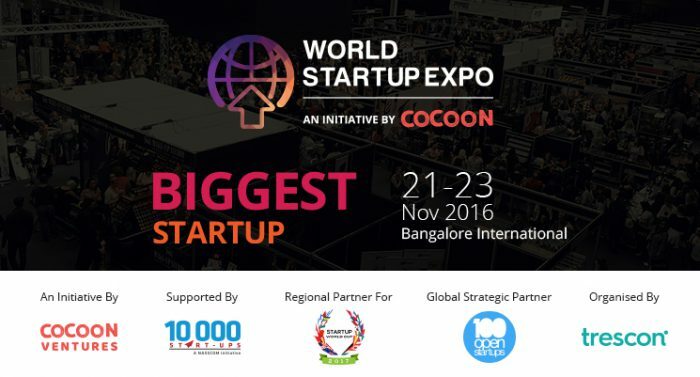 Asia’s largest startup expo, World Startup Expo confirmed their partnership with Nasscom’s startup-based initiative – 10,000 startups program. The partner event will take place in Bengaluru from 21 – 23 November 2016 at the Bangalore International Exhibition Centre (BIEC). 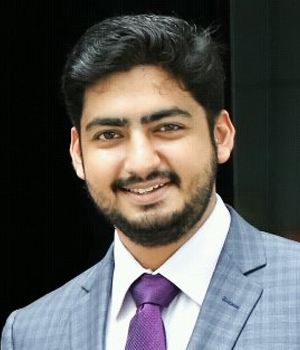 World Startup Expo (WSE) is a unique 3 days event that is bringing startups, leading technology providers, investors, thought leaders, policy makers and influencers from across the globe on one single platform. Nasscom on the other hand aims to help startups by incubation, funding 10,000 technology start-ups in India over the next ten years. WSE is an initiative conceptualised by Dubai based venture capital firm, Cocoon Ventures, and is organised by global business events and consulting firm, Trescon. The event will witness a two-day power-packed conference on startup ecosystem in India, a pitch competition for startups by 100 Open startups, a pitch competition by Startup World Cup, a hackathon competition and a startup awards ceremony; all coinciding with the main expo. WSE is supported and partnered by more than 100 entities of global and domestic repute ranging from angel investors, venture capitalists, accelerators, trade associations, incubators and media – who are part of the endeavour reflecting the Government’s campaign to transform India as a ‘Startup Hub’.